Malaysia has been on its toes after receiving threats of a cyberattack from Internet hacktivist group Anonymous in retaliation for government acts of censorship, according to the Malaysian police chief. The attack, code-named Operation Malaysia, will target the Malaysian government’s online portal from 0730 GMT in protest against the country’s censorship of whistle-blower site Wikileaks, and several file-sharing websites. 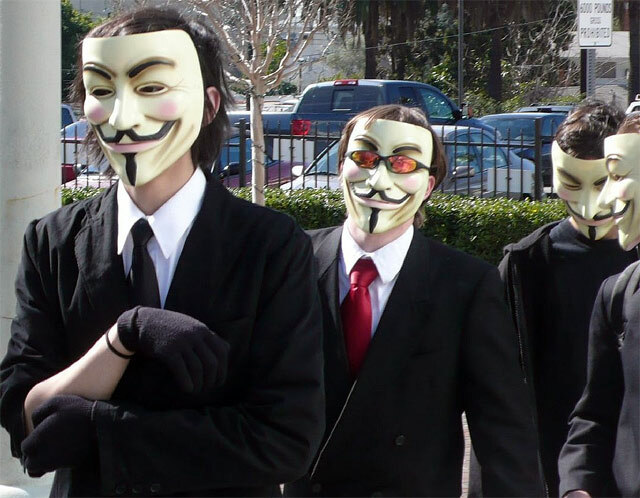 Anonymous labels the move a denial of basic human rights. Malaysia, which faces political challenges for tightly controlling mainstream media, could be the latest in a cyber-war waged by the activists, who has also targeted websites in Syria, Tunisia, Egypt and India.